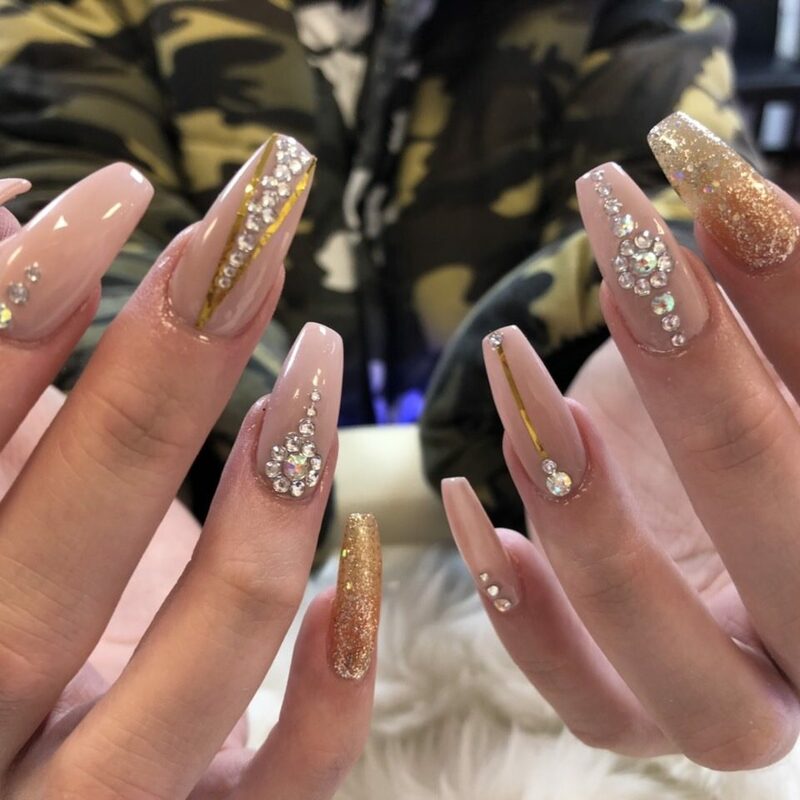 Cindy Nails and Beauty is a professional nail bar and beauty salon is in the heart of Derby City Centre just next to Victoria Street Premier Convenience Store and opposite Baby Platinum Club. Our friendly and welcoming team here are trained and experienced. 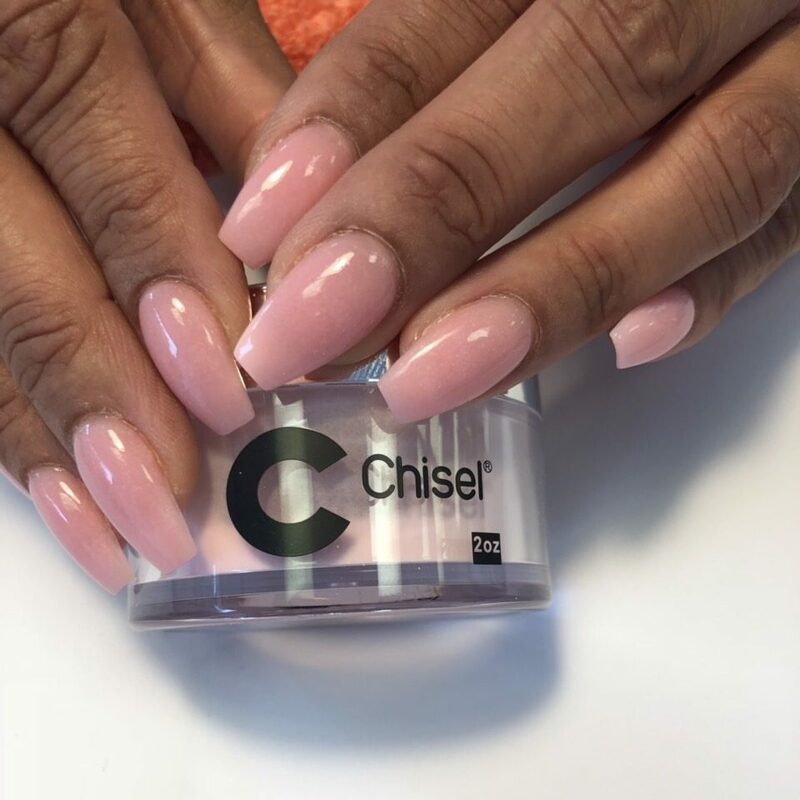 We offer a wide selection of treatments for you to choose from including acrylic, gel, shellac nail extensions or enhancements of natural nails. You will find everything you need of a nail pampering from option for Manicure and Pedicure Spa with relaxing hand to foot massage and exfoliation carried out in a spa massage chair that will leave your nails flawless and your skin silky smooth. We also offer beauty treatments such as eyebrows, lips and waxing services. With a large variety colour collection and a range of top quality and industry-leading brands of nail polish, gel and other well-known products such as OPI, DND, Creative Shellac, CND on offer we are confident to fulfil whatever your desire may be. Open seven days a week, there’s free parking available just outside and a few streets away. You will find a clean, friendly space with relax atmosphere and always an efficient, effective service. Absolutely in love with my new nails! Thank you!!! Very happy with my nails! The lady took her time, didn’t rush like other salons ive been to. 5 stars from me. I went here for the first time yesterday and I am so pleased. Lovely lady did my nails and they look amazing!